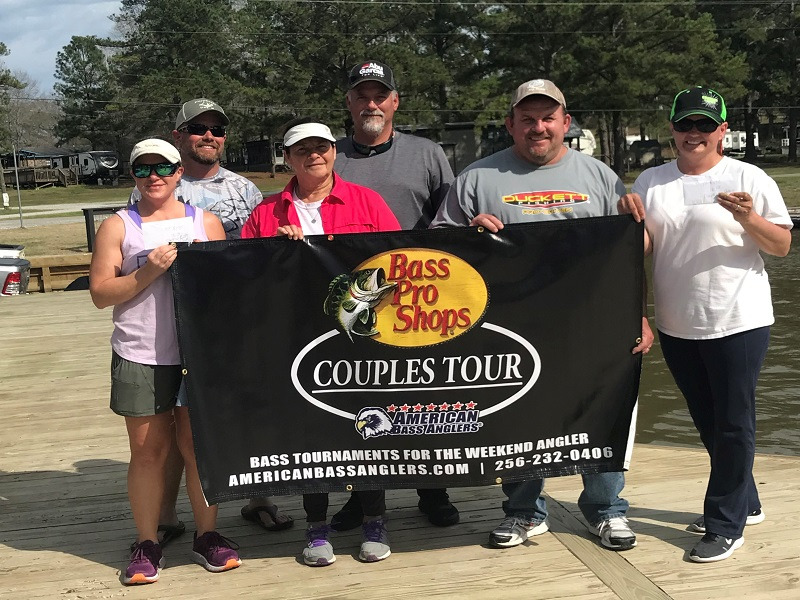 ATHENS, Ala. – Steven Brinkley of Suffolk, Virginia won the Bass Pro Shops Open Series Virginia event held on Lake Gaston on 3/23/19. Running out of Holly Grove Marina, Brinkley weighed in a five bass limit totaling 22.13-pounds. His limit was anchored by a bass weighing 6.58-pounds. Steven took home a check for $5500.00 for the win. Brinkley advised he caught all of his fish on a crankbait in 5-6 feet of water. In second for the boaters, Eddie Fore of Rustburg, Virginia weighed in a five bass limit weighing 19.29-pounds. His catch was anchored by a bass weighing 5.42-pounds. Also being the highest finisher in the Triton Gold program, Fore qualified for additional monies from Triton Boats. “I caught all of my fish today on a spinnerbait,” said Fore. Taking third for the boaters Kenny Beale of Blairs, Virginia weighed in a five bass limit weighing 18.11-pounds. “I caught one bass on a crankbait and the rest on a spinnerbait,” said Beale. 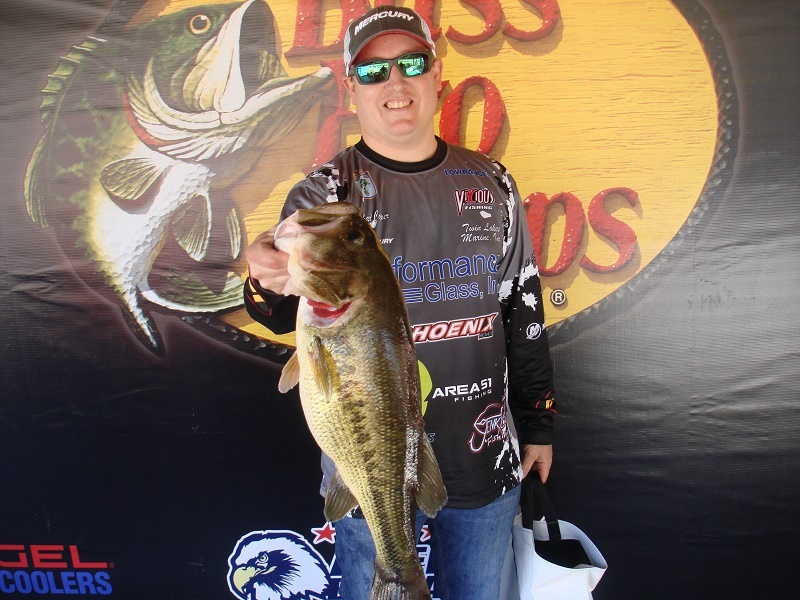 In fourth place for the boaters, Adam Richardson of Littleton, North Carolina weighed in five bass for 16.57-pounds. 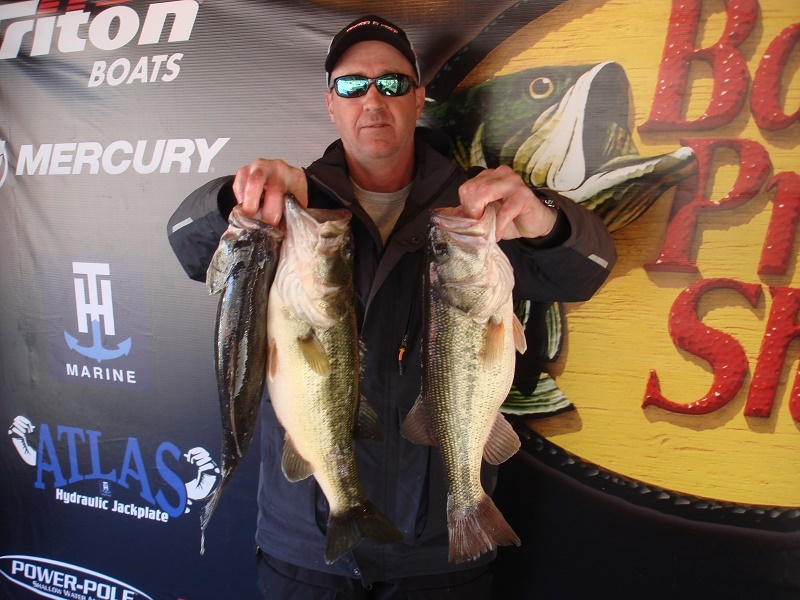 Rounding out the top 5 Tim Wiltfong of Wake Forest, North Carolina weighed in five bass for 14.57-pounds. Taking big bass honors on the boater side Richard Cooper of Clayton, North Carolina weighed in a bass at 6.81-pounds. He took home an additional $800.00 for the bass. 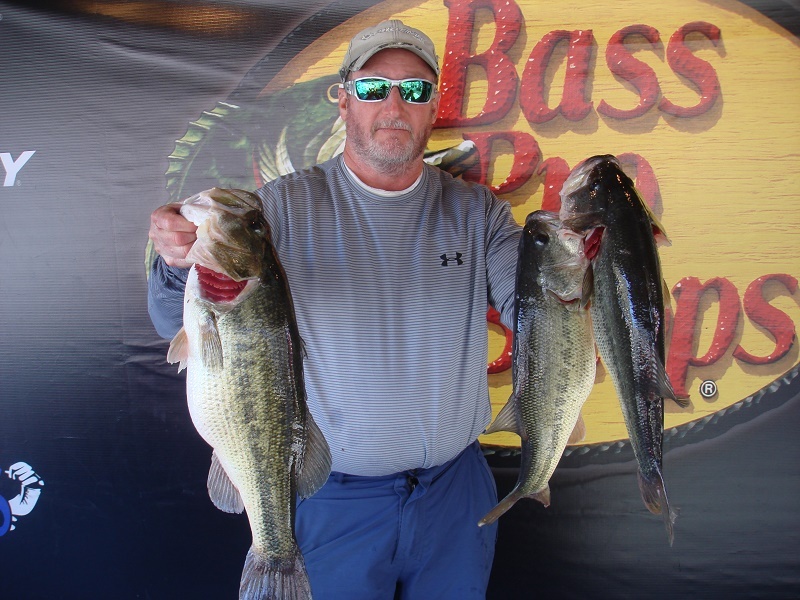 In the co-angler Division, Ray Horrocks of Garner, NC weighed in three bass for 11.28-pounds. His catch was anchored by a bass weighing 4.00-pounds. He took home $950.00 for the win. “I caught my fish on a crankbait in the 5-6 foot range,” said Horrocks. Taking second for the co-anglers, Timmy Jackson of Clarksville, Virginia weighed in three bass weighing 10.99-pounds. His catch was anchored by a bass weighing 4.48-pounds. “I caught my fish today shallow on a jig,” said Jackson. Taking third for the co-anglers, Chad Shutty of Northern Cambria, PA weighed in three bass for 8.95-pounds. I caught my fish today on a jig and a spinnerbait said Shutty. In fourth for the co-anglers Dylan Walsh of Greensboro North Carolina, weighed in three bass weighing 8.06-pounds. Rounding out the top five Duke Bevins of Aylett, Virginia weighed in 2 bass weighing 8.01-pounds. 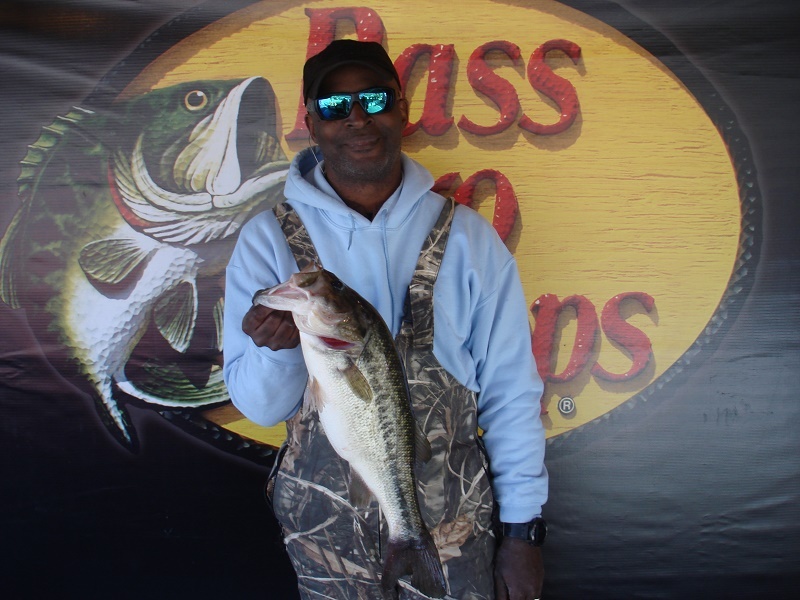 Co-angler big bass honors went to Ernest McIntyre Jr. of Fayetteville, North Carolina for a bass weighing 4.96-pounds. McIntyre took home $150.00 for his bass. 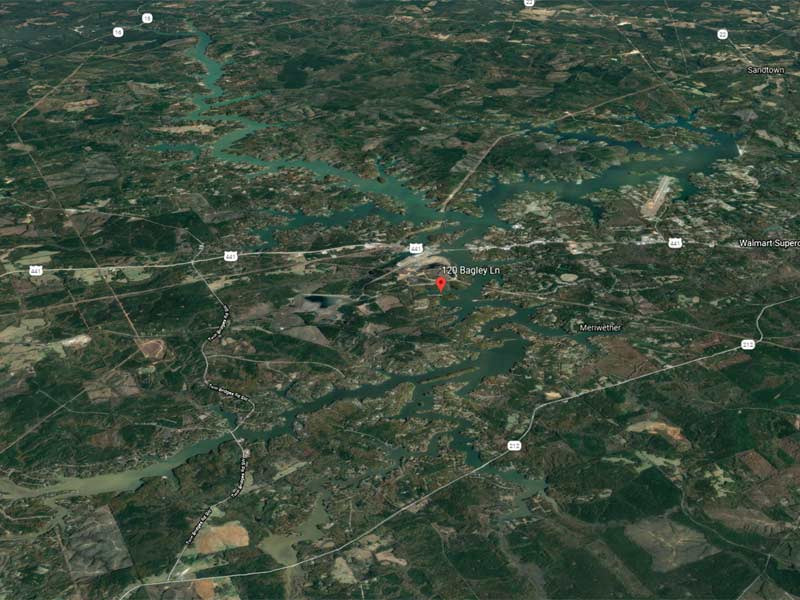 Slated for May 18th 2019 the next event for the Virginia Division will be held on Kerr Lake launching from Nutbush park in Henderson North Carolina.